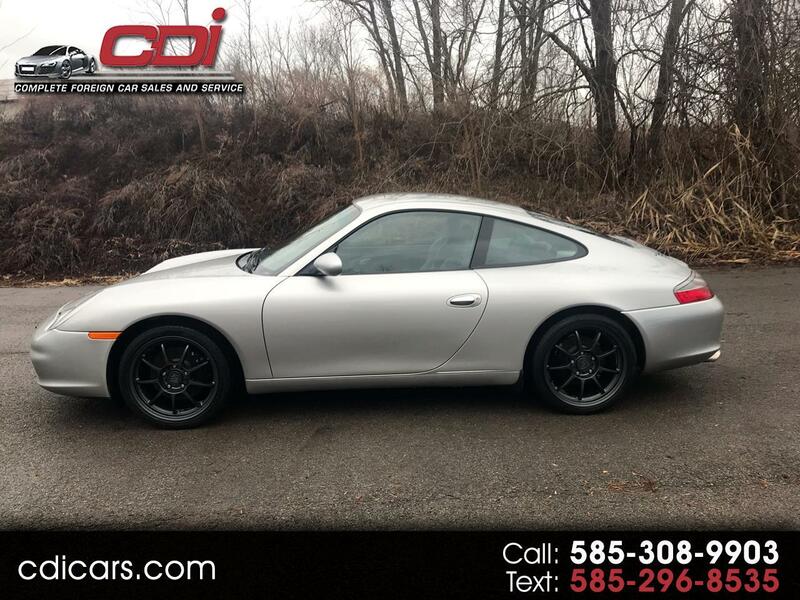 A SWEET WELL SERVICED 2003 PORSCHE 911 !! LOTS OF SERVICE HISTORY... RUN'S NEW... just serviced new tires ! !